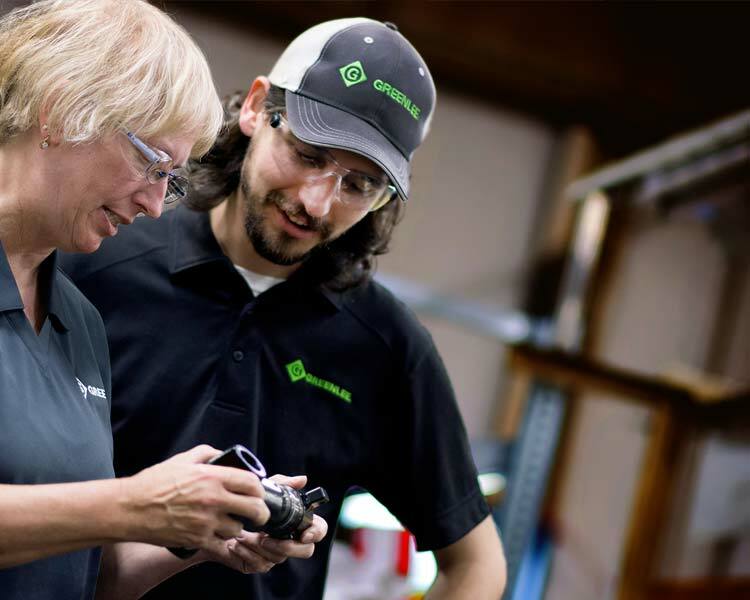 Greenlee proudly employs the United States workforce in seven manufacturing facilities, where we design, assemble and manufacture certain products which meet the rigorous made in the USA or qualifying statements. We encourage consumers to consult our product packaging or marketing materials found on greenlee.com to understand the origin of particular products. Our Research Parkway plant in Rockford, Illinois was opened back in 1988. It currently supplies over 25,000 orders of products each week. The plant manufactures and assembles nearly every Greenlee holemaking product including punches, dies, draw studs, auger bits, and hole saws. 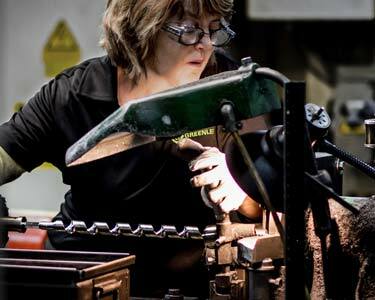 Greenlee was built around hole making tools and wouldn’t be where it is today without the efforts from Research Parkway. "I feel proud to work for Greenlee. They make quality products and I'm proud to put my name on it." Greenlee of Genoa opened in 1948. The manufacturing plant sits on 7 acres of land with a current headcount of 73 people including office personnel. The plant manufactures commercial tools for the electrician including capital goods for bending and pulling applications. The plant is responsible for approximately 4200 SKU’s and every product is 100% tested before it leaves the facility. "If I send a part out, if I send a product out it better be good. It's got to be good or it's not going out." 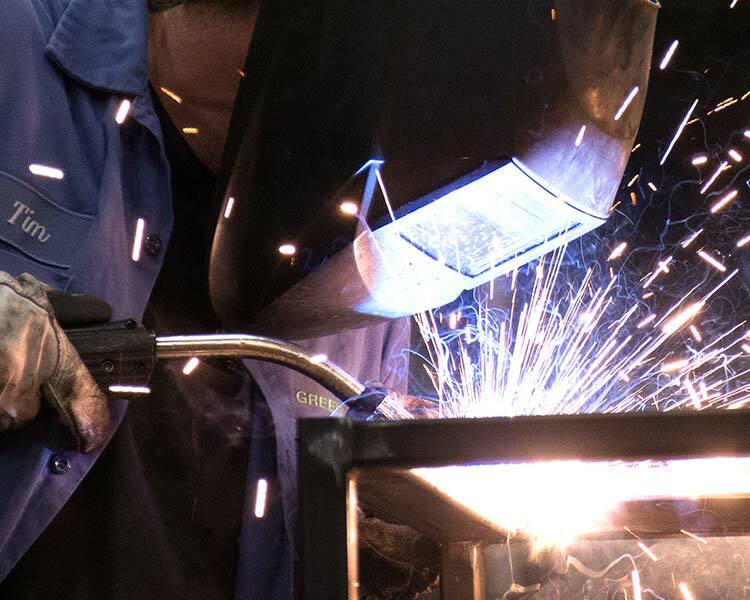 Since 1999 the Greenlee facility in Louisville, Kentucky has focused on expanding the fabrication capabilities of the plant to become the premier supplier of metal fabricated products, components, sub-assemblies, and weldments for all Greenlee products. 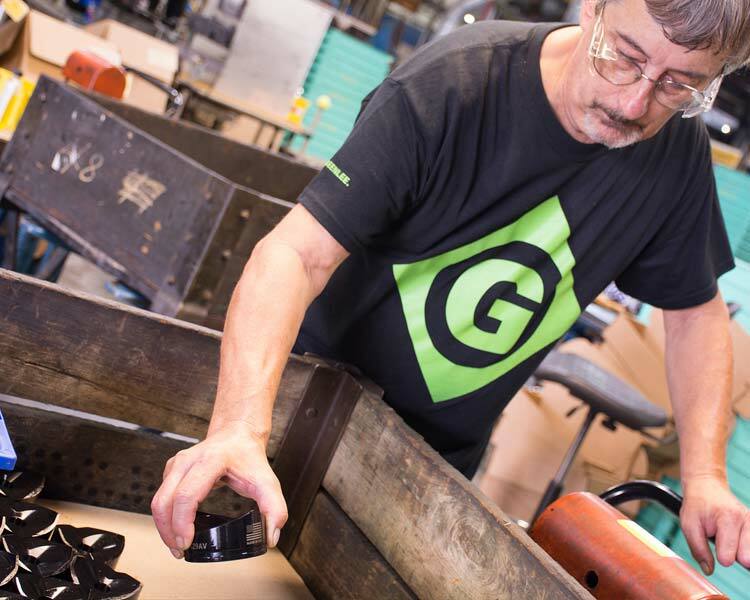 Along with the fabrication capabilities, Greenlee Louisville also has extensive assembly capabilities and a powder coat paint systems that offer the flexibility for our customers to order custom color products. Today the facility has 80 employees who strive to produce over 300 quality products that are utilized by our loyal customers across the globe. "What makes me proud of my job and what I do here is knowing that my welds are perfect and that we are building a good product."